Zekai stands 34” at the shoulder and weighs 145 lbs. Zekai at 7 months & growing up beautifully! Zekai Wins "Best of Winners"
Zekai at 2 Years Old - Finishing His Championship with Four Majors! 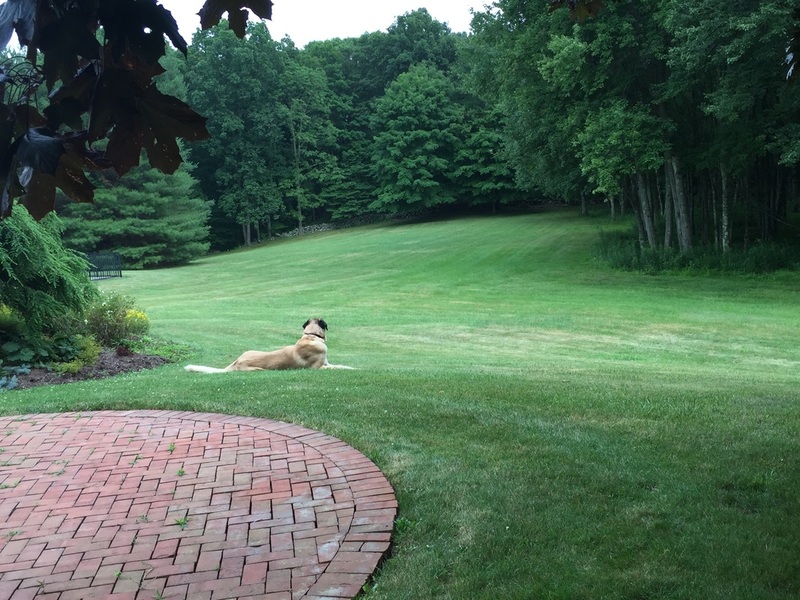 Zekai has retired to Connecticut and is enjoying life as a family companion/guardian. See photos of Zekai working on the ranch at Siginak Anatolians.